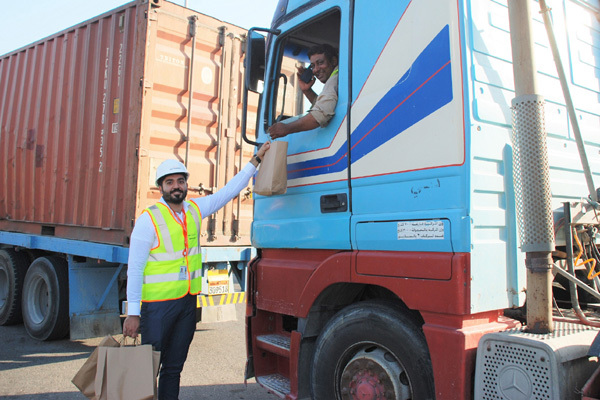 APM Terminals Bahrain, the operator of Khalifa Bin Salman Port (KBSP), undertook a charity drive to distribute free Iftar food packages to the truck drivers parked on the road leading up to the port. Embracing the spirit of giving this Ramadan, the company provided nearly 600 truck drivers with Iftar food packages, said a company statement. APM Terminals Bahrain is committed to ensuring its socio-economic investments have a sustainable impact on the local community.